Insultube can be used as an insulator with White Lightning or to conceal and protect livestock from diagonal brace wires. Insultube can be used as an insulator with White Lightning coated wire. 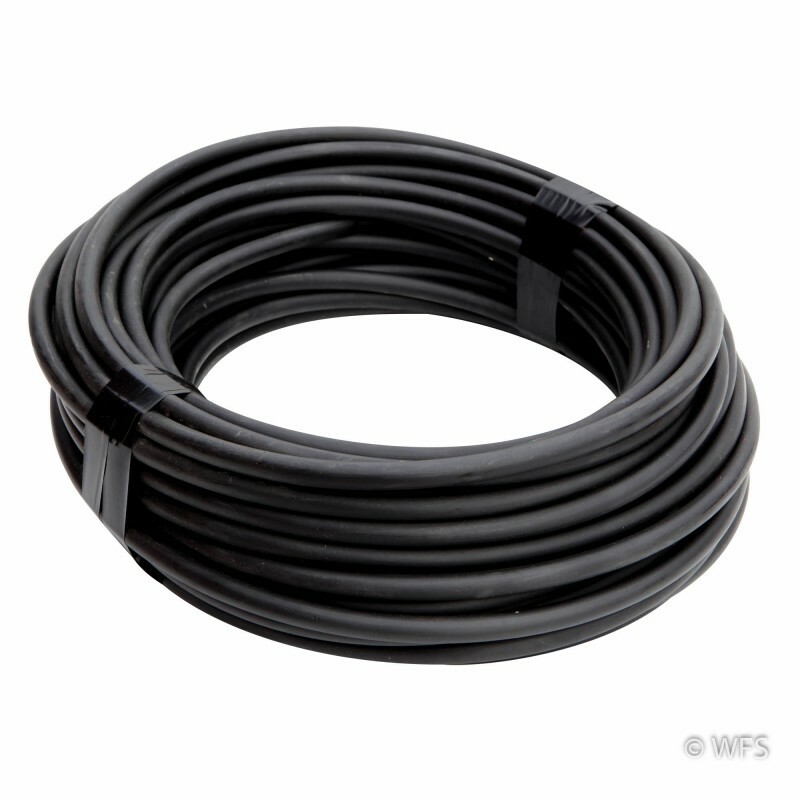 It is also commonly used to conceal and protect livestock from diagonal brace wires such as the speed brace cable. Comes in 100' roll. Available in white and black. Brown by special order only.